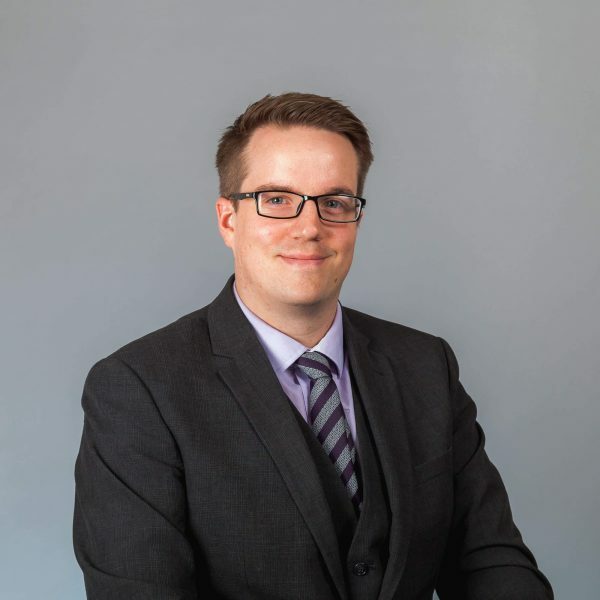 Jack graduated from the University of Warwick in 2010 with a BA in Law and Sociology and completed his Legal Practice Course at BPP Law School. His background is in the public sector, having worked in the NHS and Birmingham City Council. Jack joined Hatchers in 2015 and qualified as a Solicitor in July 2017 having completed his training contract with the firm. During his training contract, Jack supported the business and employment, commercial property and dispute resolution teams. Jack now specialises in business and employment law, providing advice to businesses of all sizes to allow them to run more effectively. Jack was born and raised in Shrewsbury and has travelled extensively. He has a variety of hobbies including playing and watching football, hiking, playing guitar, painting, sketching and cooking.